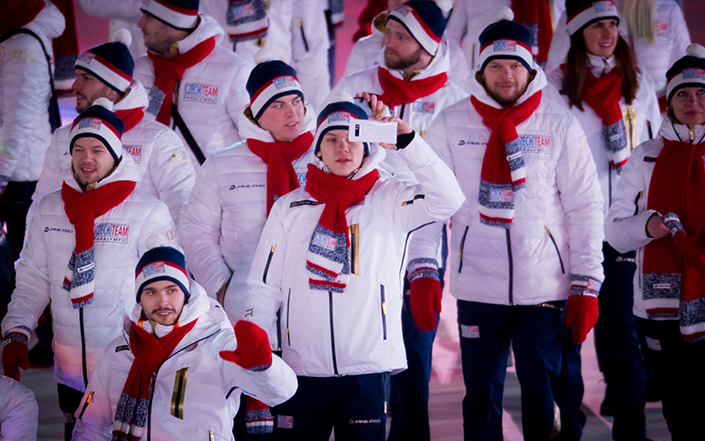 Athletes from around the world gathered in PyeongChang to officially kick-off the PyeongChang 2018 Paralympic Winter Games. 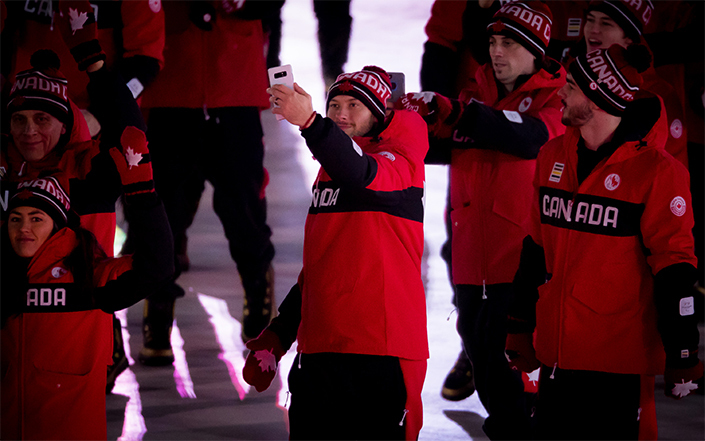 Using their Galaxy Note8, Paralympians from 49 delegations were able to capture and share the excitement of the Opening Ceremony, helping generate excitement for Paralympic Movement amongst fans worldwide. For the first-time since Samsung Electronics became a Worldwide Partner in the Wireless Communications Equipment and Computing Equipment category, all Paralympians received a Galaxy Note8 as part of an exclusive pack that features a fast-charging battery pack as well as a special case that incorporates a Paralympic Winter Games interface once attached to the phone. 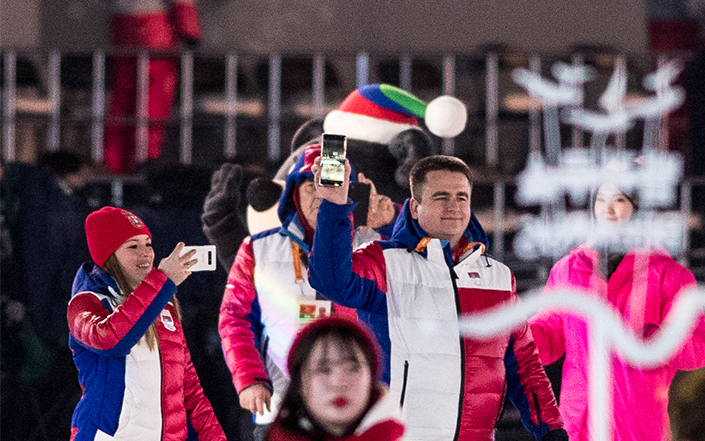 Paralympians from Serbia celebrate the beginning of the PyeongChang 2018 Paralympic Winter Games Opening Ceremony with their exclusive Galaxy Note8, on Friday, March 9, 2018. 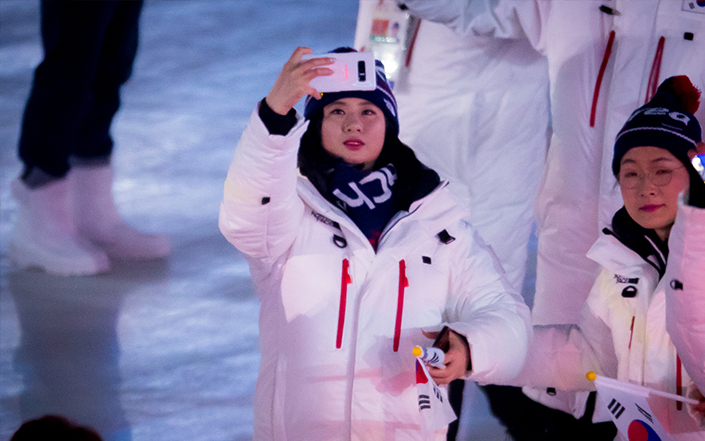 In collaboration with the IPC, Samsung presented all Paralympians with an exclusive pack featuring a Galaxy Note8, a fast-charging battery pack as well as a special case that incorporates a PyeongChang 2018 interface once attached to the phone. 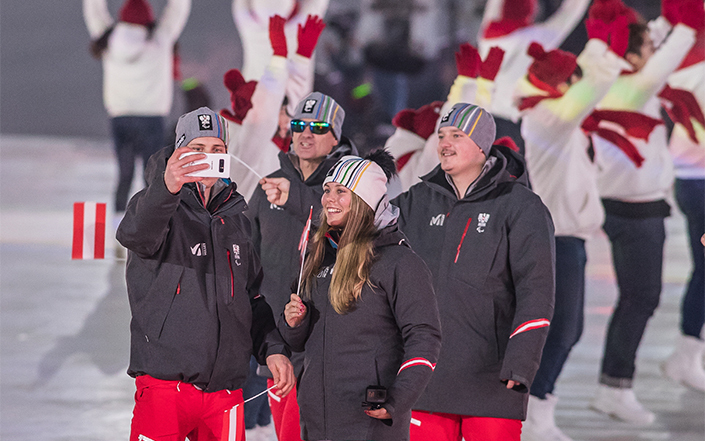 Austrian Paralympian captures and shares the spirit and excitement of the PyeongChang 2018 Paralympic Winter Games Opening Ceremony using his exclusive Galaxy Note8, on Friday, March 9, 2018 in PyeongChang, Korea. Samsung is a Worldwide Partner of the International Paralympic Committee (IPC) in the Wireless Communications Equipment and Computing Equipment category. 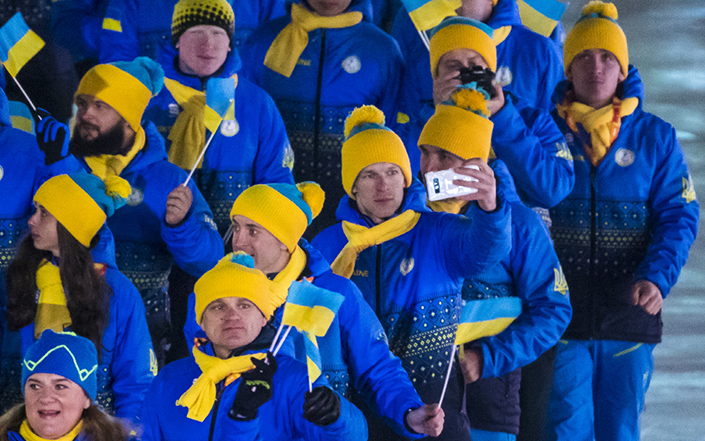 Starting from Paralympic Winter Games Torino 2006, Samsung has supported 6 consecutive Paralympic Games, and is proud to be an official worldwide partner of PyeongChang 2018. Samsung hosts various Paralympic Games campaigns that aim to enable athletes and fans around the world to participate in Paralympic Movement and to spread the excitement and inspiration of the Games through its wireless communication technologies. 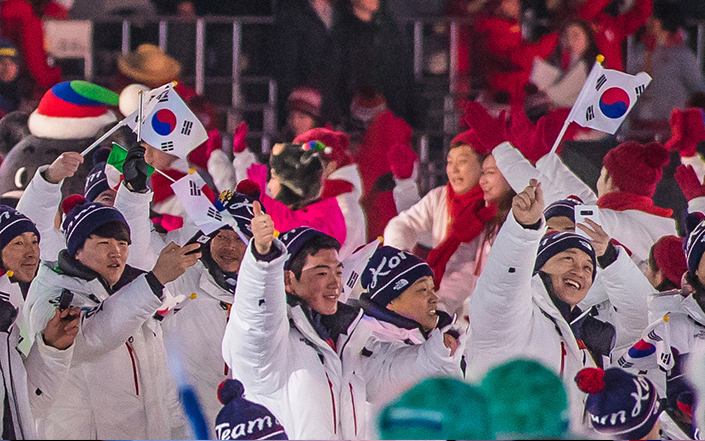 Samsung’s commitment as a Worldwide Partner continues through PyeongChang 2018 and Tokyo 2020.